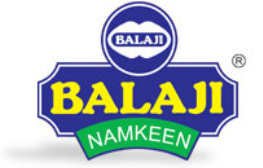 The makers of 'Balaji Group' brand wafers and namkeen food products has deep faith in God & in good taste. Converting dreams into reality, it has lead the company to the position of maintaining the biggest potato wafers plant in India. The Balaji plant covers over 85,000 square meters in area, on the outskirts of Rajkot city. 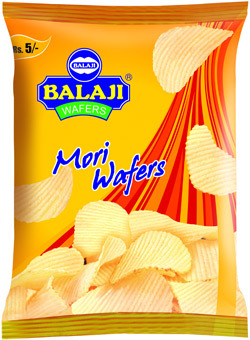 The Balaji Group enjoys a 90% share of the Chips and Crisps market and a 70% share of the namkeen market, in Gujarat. The distribution channels set up in the Gujarat area allows for the company to distribute anywhere within the state within 24 hours. You will find Balaji snacks within 100 meters of anywhere in Gujarat. The company is planning to enhance its product range by adding some futuristic and traditional Indian varieties and flavors in both Chips form and in extruded snacks.